The coaches at OKC are some of the best lifters in the United States. We are the only club to bring a full team of professional lifters to US Nationals in 2015 were we had 4 gold, 1 silver, and 2 bronze medals. We put 4 lifters on team USA and set 3 American records. Our team has competed all over the world and is a dominant for in the US Kettlebell Sport scene. The OKC is an International Kettlebell Club with hundreds of members in over a dozen countries. Our main focus is promoting the safe integration of the Kettlebell into the lives of everyone through workshops, seminars, small group classes, one on one instruction and media such as articles, books, and videos. At the OKC we believe that education is the best way to bring this powerful tool to the masses. All of our instructors have been certified by several of the leading Kettlebell schools and have experience teaching locally as well as internationally. The OKC is committed to the growth, strengthening, and continuing education of the Kettlebell community. Many very good Kettlebell instructors have experience with a specific style of Kettlebell lifting. At the OKC we believe in seeking out the best teachers and Kettlebell Masters in the world so that we can provide a well-rounded education and a true Kettlebell experience for our students and friends. Our instructors have taught Kettlebell in Europe, Asia, Africa, Australia, and North America. 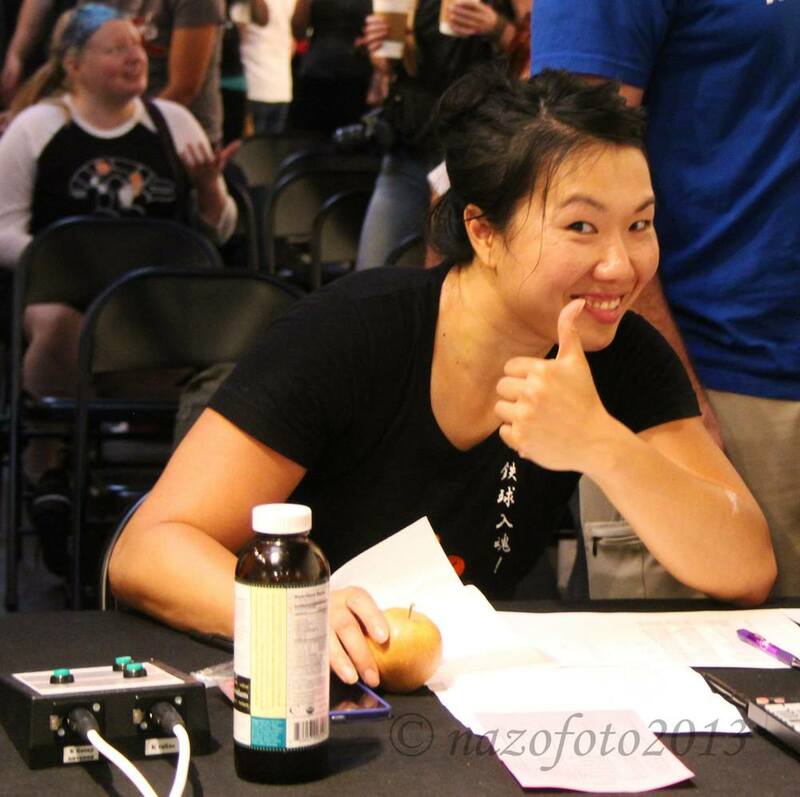 Our Advisors are some of the most respected Kettlebell Athletes and instructors in the world. We look forward to passing on all that we have learned, and continue to learn, to all of you.